The discovery could help millions of people around the world who suffer from chronic constipation and intestinal disorders. 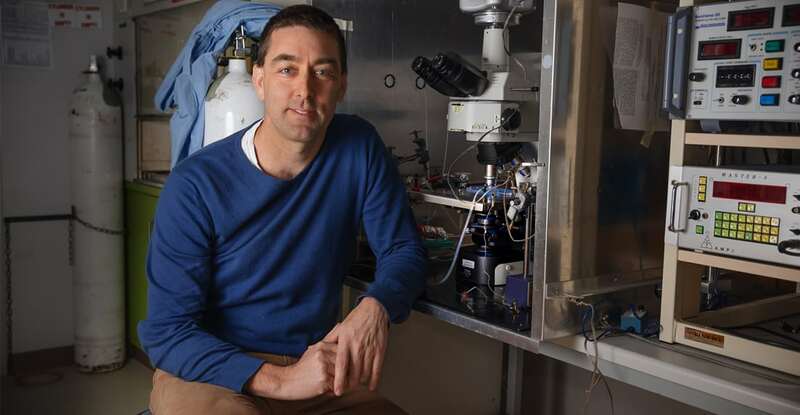 Professor Nicholas Spencer and his team discovered how millions of neurons in the gut – often called the “second brain” – are able to control muscle movement in the colon. In a world-first, they observed the distinct pattern of neuronal firing that occurs during a bowel movement. And it was your support that provided the specialised imaging equipment which made this discovery possible! Prof Spencer said this discovery could have huge benefits for people suffering chronic gut problems. “The gut has far greater impacts on overall health and wellbeing and the human psychology. “Given we now know what causes the muscle cells to contract in the colon, we can use this understanding to develop new treatments." Prof Spencer says.